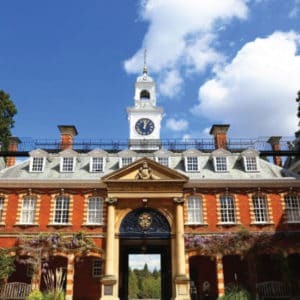 Summer is definitely here and a brilliant, jam-packed Term 2 is wrapping up. With Touch and Netball already on break, this Saturday, 30 June is the last session of term for our Rugby lot. Before you enjoy a well-earned holiday and some Saturday sleep-ins, we’d like to share some exciting updates for the Club that are sure to make our biggest term, Term 3, the best yet. Oh, and if you’re not going away and need the kids out of the house, check out our very active holiday camp programme or sign them up to the NZRE rugby camp. A shipping container refurbishment worthy of Grand Designs is happening at Centaurs! Over the long break, the brown container (currently housing the Shack and storage) will be painted club colours and restored inside. The Centaurs Clubhouse will be home to an upgraded F&B outlet and Erwin’s Atas Coffee. 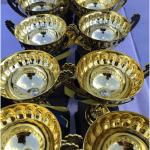 It will also display all our trophies and other memorabilia, including a Roll of Honour Board, recognising those Centaurians across all 3 clubs who have attained International age group and senior honours. 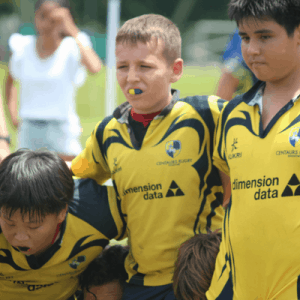 We can expect some great tours and tournaments in our 16-week-long Term 3 with the pinnacle, Centaurs International Mini & Youth Rugby Tournament, hosted by us on 24 & 25 November. 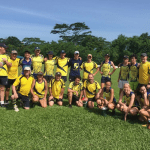 Tours to Bali & Hong Kong are being organised, as well as tournaments at TRC (U11+) and SCC. All event dates regularly updated on our Events Page and through your team’s TeamSnap. 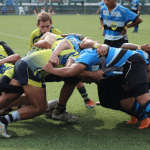 Rugby Term 3 runs for 16 weeks, from 25 August – 8 December. Cost per session has stayed the same as our previous terms, and we’re happy to say that Term 3 fees are for 15 weeks – so you get one week free! Are you (or your friends) leaving us? Create something special to remember us by! 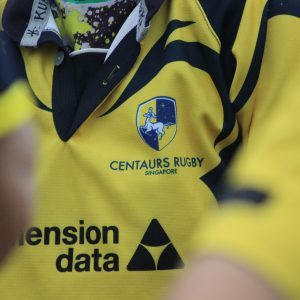 We’ve teamed up with Lovephotobooks so that you can customise Centaurs Rugby memory books with your photos. Check out our photobooks for more info. With much more to come in Term 3, we’re excited to welcome on board Anna Willett in the position of Fixtures & Events Manager – Netball. 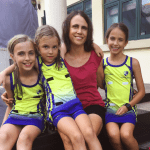 Her role is to create and facilitate more playing opportunities for all our netballers – YES! Additionally, with Saturday waitlists as long as our arms, we’ve opened up Wednesday afternoon training sessions to U9s and U10s, beginning August (Term 3). If you’ve got friends interested in joining us, let them know! 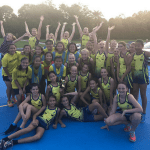 Netball Term 3 runs for 15 weeks, from 25 August – 8 December (there will be no netball training on 24 November). Cost per session has stayed the same as our previous terms, and we’re happy to say that Term 3 fees are for 14 weeks – so you get one week free! After an awesome Term 1, we’re already looking forward to giving it 100% again in Term 2. 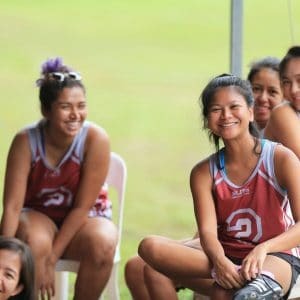 We’ll be splitting the Academy into Boys (Vikings) and Girls (Pirates) teams for the second season of AAM Advisory Touch Singapore League, which kicks off again in August. Other opportunities for our players include the Clifford Chance Touch Tournament on 29 & 30 September. Touch Term 2 runs for 20 weeks, from 2 August – 16 December. Term 2 fees cover two training sessions per week (Thursdays and Sundays) and include all the team entry fees into leagues and tournaments. Of course, Centaurs social touch on Sundays 5-7pm is always open to anyone who wants to join and will run throughout the summer break. A great activity for the whole family, we highly recommend getting down and giving it a go! For those Warhorses playing in the league, fees for July-December are now due. 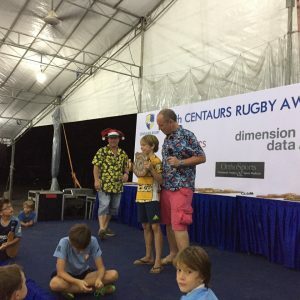 Rugby Term 2 ReviewStill time to sign up!